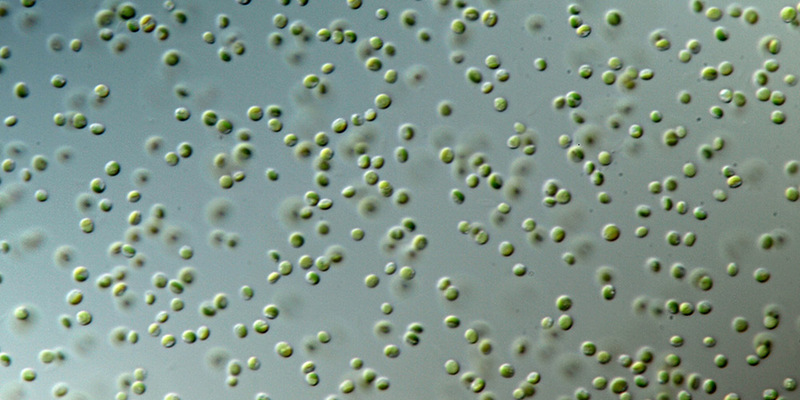 Proviron Prime microalgae result in healthy, vigorous rotifers ready for the enrichment phase at high densities. The product contains freeze dried microalgae ensuring stable rotifer production (high fecundity) with high nutritional value (fatty acids, proteins, sterols, etc.) and inhibiting Vibrio spp. in the rotifer tanks. The product is ideal for rotifer batch, semi-continuous and continuous production. Rotifers cultivated on NannoPrime exhibit high EPA and high vitamin levels. These nutrients are not lost while harvesting and feeding to fish larvae. 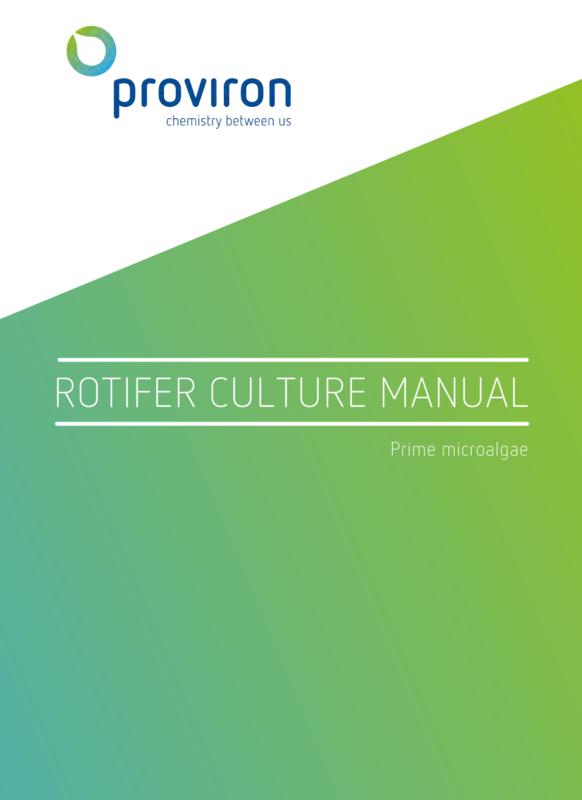 Using this rotifer culturing diet will save on costs and space, eliminating the algal production in the hatchery and are very easy to use. Complementation of a NannoPrime diet with IsoPrime at ratios up to 20% can give an extra boost to their growth. Note: The use of IsoPrime is not advised as a sole diet for the cultivation of rotifers. Depending on the quantities of rotifers required, it is possible to choose a strategy that will meet the demands of one’s system. Starter rotifers should be clean, in good nutritional condition and have an egg-ratio of 20%. 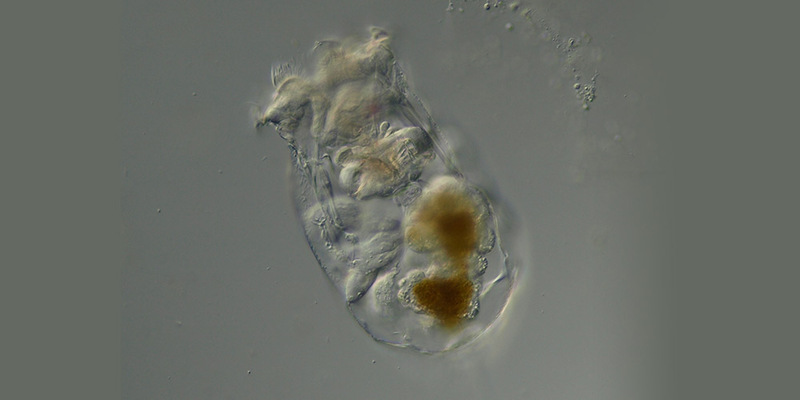 The rotifer numbers illustrated in this feeding regime are indicative for Brachionus plicatilis clade L (‘L-type’) rotifers. Results can vary according to your culture conditions. Culture medium should be cloudy, very clear water may be an indication for underfeeding.